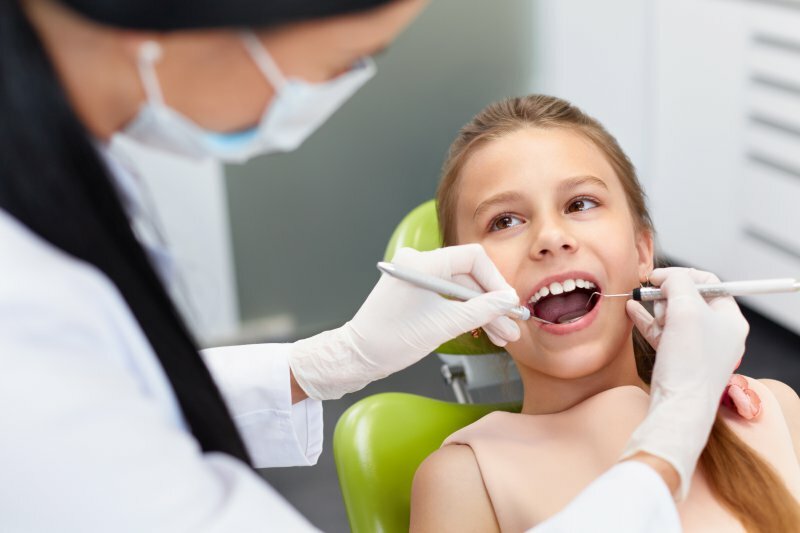 Dental Implants for Children in Phillipsburg: What’s the Right Age? Dental implants for children in Phillipsburg are a great way to restore missing teeth in younger people. However, implant therapy should usually wait until the child’s facial characteristics have fully matured. Attempting the procedure earlier in life can subject the patient to needless risks. Fortunately, there are other options that are worth considering, at least over the short term. Comments Off on Dental Implants for Children in Phillipsburg: What’s the Right Age? Do Dental Implants in Phillipsburg Require Special Care? Dental implants are considered to be the most comprehensive tooth replacement solution in dentistry for several different reasons. They’re long-lasting, durable, natural-looking and make it easy to enjoy the foods you love. Even the custom crown attached to them is incapable of developing decay! However, that doesn’t mean you can avoid brushing and flossing them on a daily basis. According to a dentist, dental implants in Phillipsburg do require daily care, but it’s hardly much different than what you need to do for natural teeth. Comments Off on Do Dental Implants in Phillipsburg Require Special Care? Seeing your dentist in Phillipsburg for an oral cancer screening is important for your health and well-being. Oral cancer can usually be successfully treated if caught early. If it progresses too far, then the consequences could potentially be life-threatening. 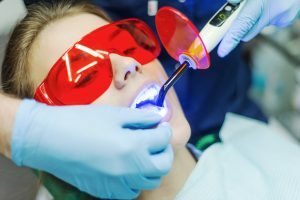 Is Laser Dentistry in Phillipsburg Safe? New innovations in dentistry transform common dental procedures. 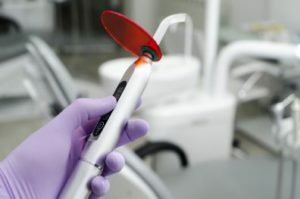 Among one of the latest advancements involves laser dentistry in Phillipsburg. The revolutionary treatment enhances the effectiveness of periodontal therapy. In the past, treating gum disease required the use of a scalpel and sutures. A laser does not require either while also providing more accurate results, but is it safe? Comments Off on Is Laser Dentistry in Phillipsburg Safe? The Amazing Benefits of Laser Dentistry in Phillipsburg! 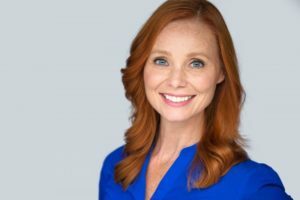 When you hear about the use of lasers to perform restorative dental procedures, it may seem like an episode of Star Trek, but no, this is the face of dentistry in the 21st century. Thus, with the new technology utilized by your dentist, having a cavity filled is a completely new experience. Find out the positive differences laser dentistry in Phillipsburg makes as we continue on our journey! Comments Off on The Amazing Benefits of Laser Dentistry in Phillipsburg! For many people, seeing the dentist is an exercise in anxiety. 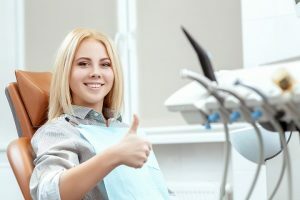 Not only do they find sitting in the dentist chair uncomfortable, they’re intimidated by the sights and sounds of dental drills and other commonly used tools. Laser therapy in Phillipsburg offers a gentle, comfortable alternative that can perform many dental procedures faster, easier and more effectively than other methods. 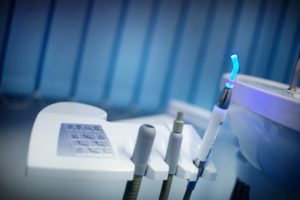 Laser dentistry in Phillipsburg offers an approach to dental health that’s gentler, easier and, in many ways, more effective than older alternatives. Modern laser dentistry avoids the drawbacks associated with traditional dental tools. The result is an enhanced treatment experience that can benefit every aspect of the patient’s life. Do You Have Gum Disease? Laser Dentistry in Phillipsburg Can Help! 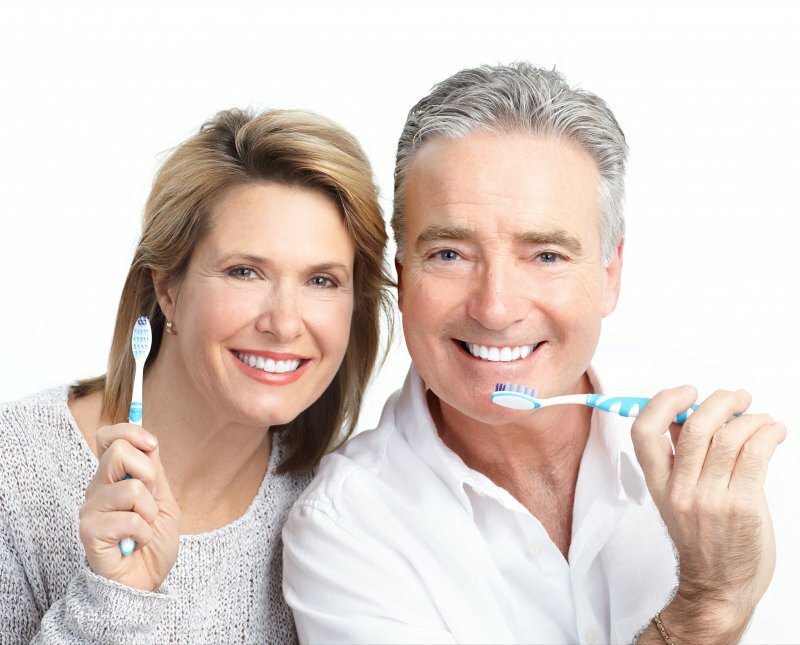 Did you know that an estimated 65 million adults in the U.S. have some form of gum disease? 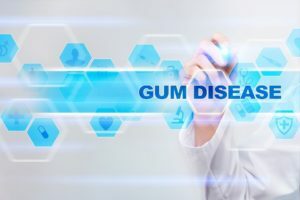 You may already know that gum disease is the leading cause of tooth loss, but it’s also been found to increase the risk of many other diseases such as heart disease, diabetes, stroke, Alzheimer’s and some cancers. Given how serious the consequences are, it makes sense for anyone with gum disease to find the best treatment possible to improve their oral health and overall health! Fortunately, laser dentistry in Phillipsburg has revolutionized treatment and offers many advantages over traditional procedures. 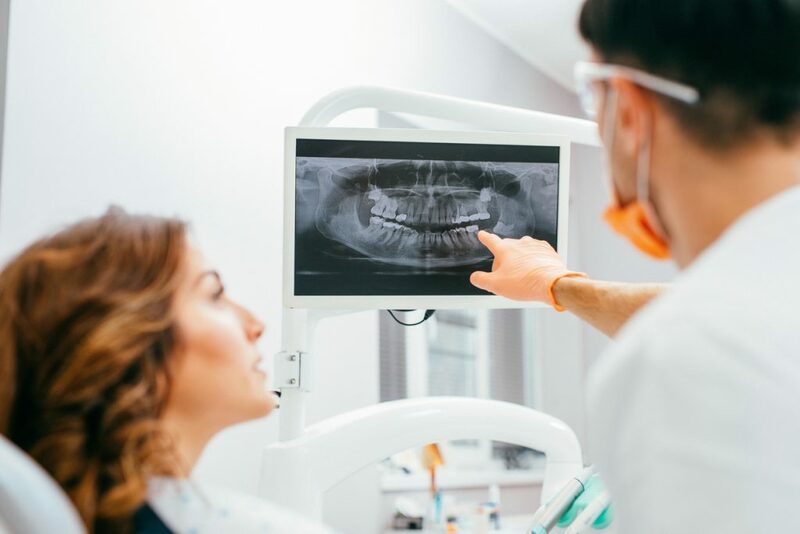 Keep reading to learn about the signs and symptoms of gum disease and why lasers are a such a fantastic way to treat it! Comments Off on Do You Have Gum Disease? Laser Dentistry in Phillipsburg Can Help! 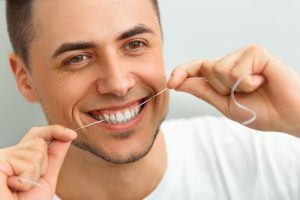 One of the best ways to fortify your oral health and prevent dental maladies is to practice excellent oral hygiene, which should include brushing and flossing your teeth. For these practices to be effective, though, requires that they be done consistently and properly. To aid in your quest for the healthiest mouth, teeth and gums possible, your dentist in Phillipsburg weighs in to provide some helpful tips.